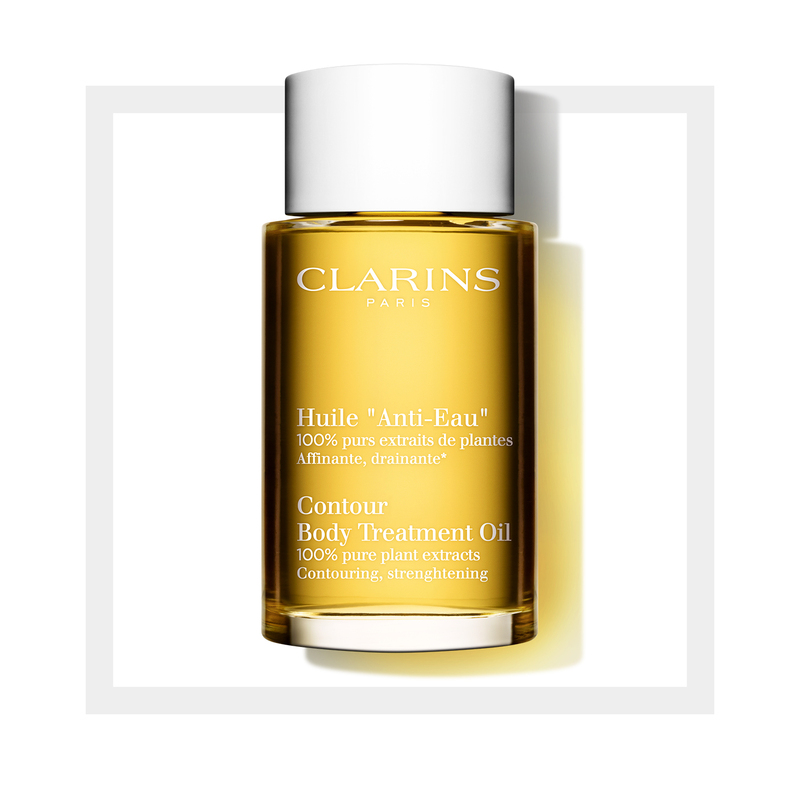 Home Body Firming Body Care Contour Body Treatment Oil "Contouring/Strengthening"
Effective body-contouring, moisturizing and detoxifying with a body care product full of essential oils. Full of natural goodness that cares for skin. 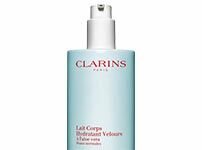 Energising body oil — with 100% pure plant extracts including Broom, Geranium and Marjoram — helps eliminate toxins to streamline skin and prevent sponginess. Skin is firm and energized. Hazelnut Oil locks in moisture, leaving skin soft, toned and satiny-smooth. Aromatic essences deliver an overall feeling of relaxation and wellbeing. An exhilarating treat for tired legs and feet! Body is purified, contoured and smooth. Particularly effective when used for massage. Non-staining.